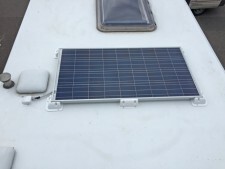 Solar panels proffessionally installed to motorhomes. Maintains leisure battery and/or vehicle battery. 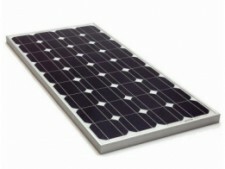 No more electric hook ups or noisy generators!